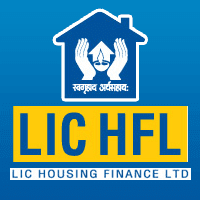 LIC Housing Finance Ltd. is engaged in the business of providing loans for purchase, construction, repairs and renovation of houses to individuals, corporate bodies, builders and co-operative housing societies. It also provides finance on existing property for business and personal needs and gives loans to professionals for purchase and construction of clinics, nursing homes, diagnostic centers, office space and also for purchase of equipment. 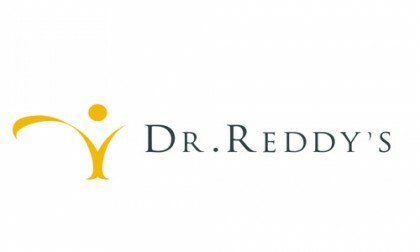 Dr. Reddy's Laboratories Ltd. engages in the manufacture and market of pharmaceutical products. It operates through the following segments: Pharmaceutical Services and Active Ingredient; Global Generics; and Proprietary Products. The Pharmaceutical Services and Active Ingredients segments includes active pharmaceutical ingredients and intermediaries also known as active pharmaceutical products or bulk drug; it also provides research services. The Global Generics segment consists of finished pharmaceutical products ready for consumption. 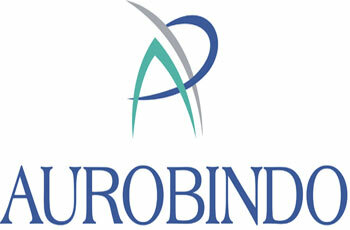 Aurobindo Pharma Ltd. is an integrated pharmaceutical company that delivers innovative solutions. The company manufactures generic pharmaceuticals and active pharmaceutical ingredients. Its robust product portfolio is spread over six therapeutic/product areas encompassing Antibiotics, Anti-Retrovirals, CVS, CNS, Gastroenterologicals, and Anti-Allergics. The company has also a presence in key therapeutic segments such as neurosciences, cardiovascular, anti-retrovirals, anti-diabetics, gastroenterology and cephalosporins, among others. 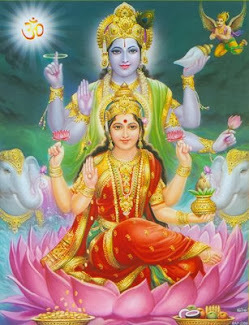 Aurobindo Pharma was founded by Penaka Venkata Ramprasad Reddy and Kambam Nithyananda Reddy on December 26, 1986 and is headquartered in Hyderabad, India. 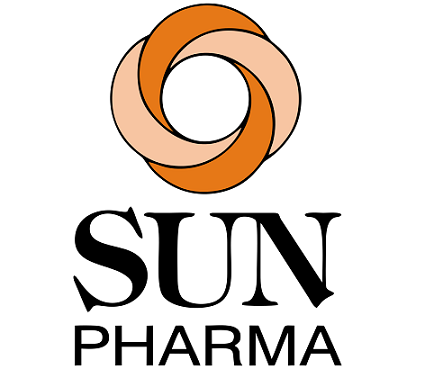 Sun Pharmaceutical Industries Ltd. manufactures and markets pharmaceutical ingredients. The company manufactures and markets a basket of pharmaceutical formulations as branded generics as well as generics in India, the United States and several other markets across the world. Sun Pharmaceutical engages in product development, process chemistry, and manufacturing of complex API, as well as dosage forms. Its products are prescribed in chronic therapy areas like cardiology, psychiatry, neurology, diabetology, ophthalmology, orthopedics etc. The company operates its business through following segments: U.S. Business, Indian Branded Generics Business, Emerging Markets, Global Consumer Healthcare Business, Western Europe, Canada, Australia, New Zealand and Other Markets and Active Pharmaceutical Ingredients. 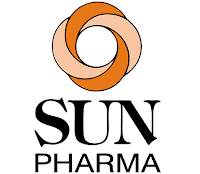 Sun Pharmaceutical Industries was founded by Dilip Shantilal Shanghvi in 1982 and is headquartered in Mumbai, India. 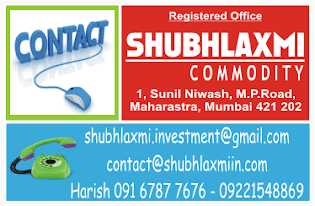 Ltd. operates as a housing finance company. The company's offerings include loans for purchase and construction of a residential unit, purchase of land, home improvement loans, home extension loans, non-residential premise loans for professionals and loan against property and repayment options include step-up repayment facility and flexible loan instalment plan. It operates in India, Kuwait, Oman, Qatar, Saudi Arabia, Singapore, United Arab Emirates and United Kingdom. Housing Development Finance was founded by Hasmukh Thakorda Parekh on October 17, 1977 and is head quartered in Mumbai, India. 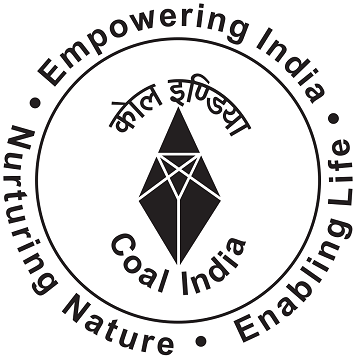 Coal India Ltd. operates as mining company. 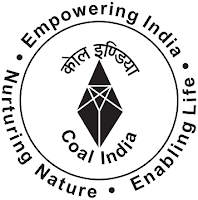 It engages in the production and sale of coal. The company was founded in November 1975 and is headquartered in Kolkata, India.